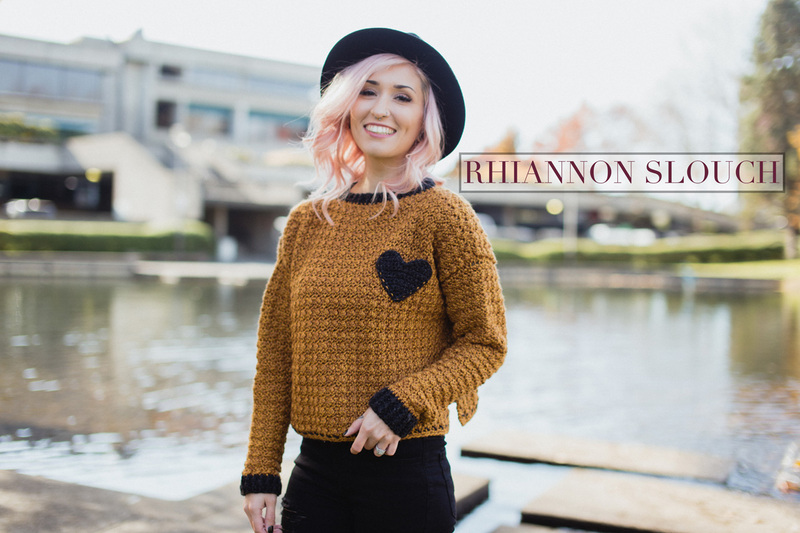 The Rhiannon Slouch was inspired by all that autumn encompasses for me. During those chilly months, I long to be wrapped up in fiber, draped in love and the cozy texture of these stitches really offer a special personality interest. 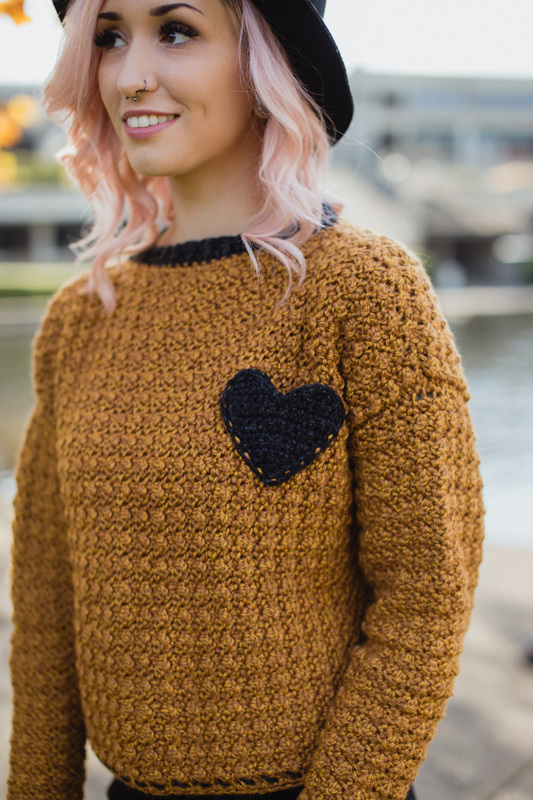 From the minor detailing along the hem, to the darling heart-shaped pocket with contrast stitching… This project is all kinds of dreamy.